Want to build a website, without all the work? 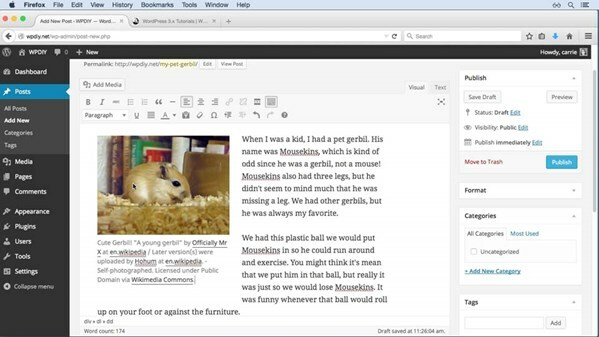 Do it yourself (DIY) with WordPress and Genesis, the WordPress theme framework. This course helps you set up WordPress, showing how to choose a web host and connect to it via FTP, download and install WordPress, connect to a database, and make your first post. This is the primary step in creating and maintaining your very own WordPress website. Ready for the next step? Find more courses in this series at http://www.lynda.com/DIYWordPress.